In 2008 there was Echo Beach from the UK. And then there was Moving Wallpaper, a drama about the making of Echo Beach. 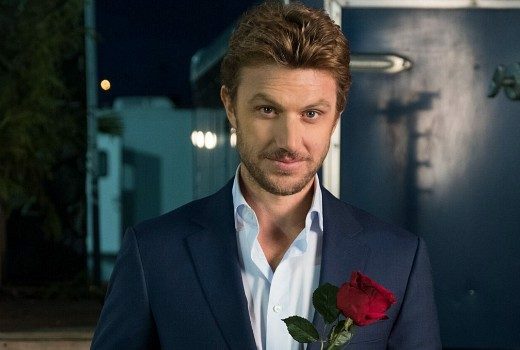 Aussie star from UnREAL will star in new Netflix romance, filmed in NZ. 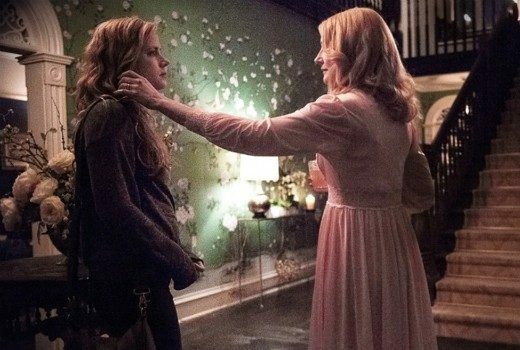 Writer & producer created Sharp Objects, UnREAL and her credits include Buffy the Vampire Slayer & Mad Men. Honey Badger…..you had one job. 4th and now final season begins today in Australia on Stan. 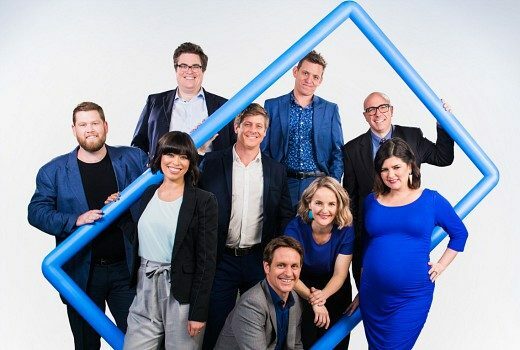 A new TV Tonight Q&A series kicks off with the Aussie UnREAL star. Season 4 of UnREAL returns to Stan in less than 2 week’s time. 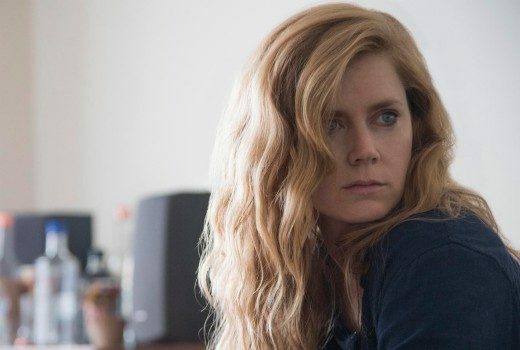 New HBO psychological thriller, with Amy Adams, is getting fast-tracked to Showcase. There are a few reasons to get excited about this upcoming HBO thriller. But Pete, Manu, what took you so long…? 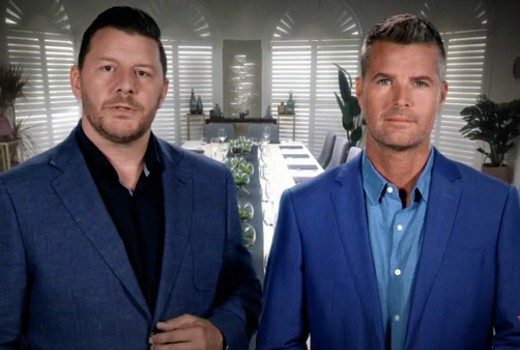 9 years of drama, insults & abuse but now MKR judges reckon “We had to act.” Yeah, right. 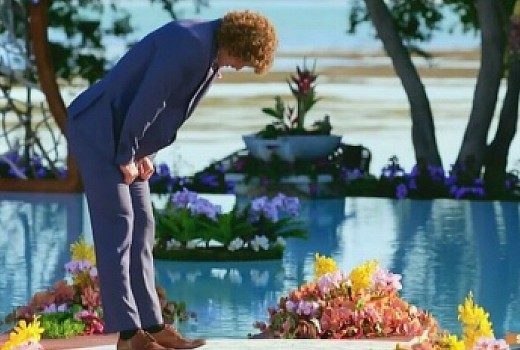 Do producers tell The Bachelor who to choose? A former Bachelor producer gave a tell-all interview on the show’s trade secrets.